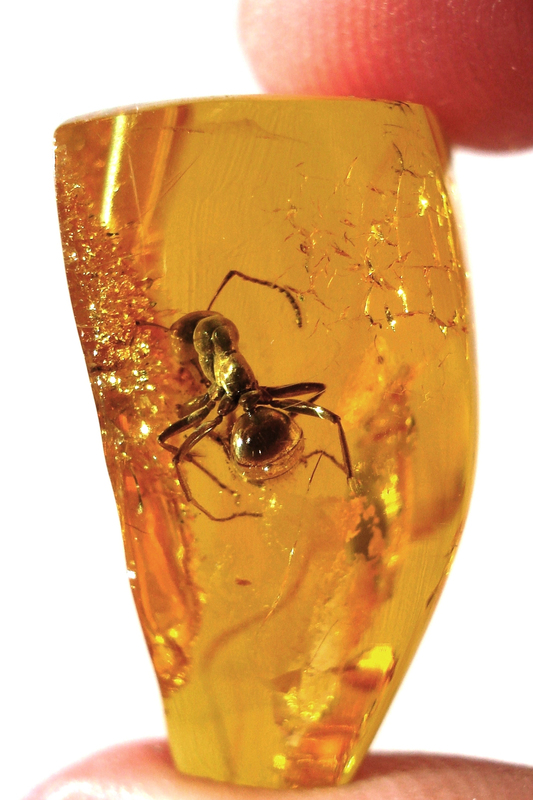 Amber has been prized since antiquity. Washed up by storms on the shores of the Baltic, it was brought to the Mediterranean from mythical regions beyond the fringes of the known world. This book follows that route from north to south, taking in the celebrated Amber Room in St Petersburg, the beaches where the substance is washed up, the huge open-cast mine in Kaliningrad that provides most of the world’s amber today, the stronghold of the Teutonic Knights – the ‘Lords of Amber’ – at Malbork, and several of the finest museum collections of amber in the world, before ending at Aquileia, hub of the Roman amber-working industry. Rich in anecdote and incident, it charts the origins of amber, the myths and legends that have grown up around it, its enduring fascination, the dazzling artefacts that have been made from it, and the often deadly struggles for control of this lucrative trade. C.J. 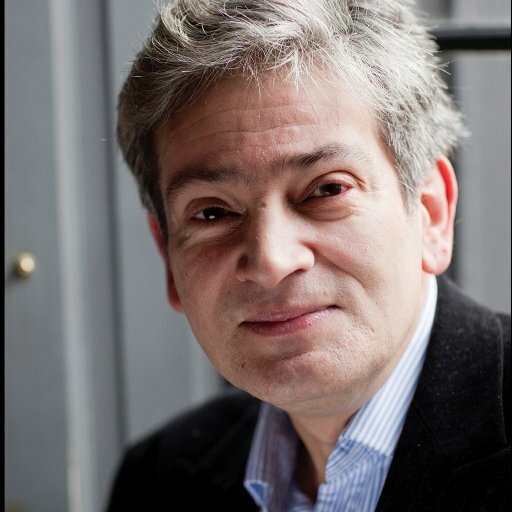 has also written on literature, travel and the arts for The Independent, The Independent on Sunday, The Tablet, The Financial Times and the New Statesman. A former staff member with with the Rough Guides, he was elected a Fellow of the Royal Geographical Society in 2011, and was chairman of the Authors’ Club from 2008 to 2015. C. J. Schüler is the author of three illustrated histories of cartography: Mapping the World (Éditions Place des Victoires/Frechmann, 2010), Mapping the City and Mapping the Sea and Stars (2012). He is co-author, with John Man, of the best-selling Traveller’s Atlas (Barron, 1999) and a contributor to the acclaimed Atlas of the Settling of North America (ed. Helen Hornbeck Tanner, Macmillan, 1996). Where did Oscar Wilde indignantly denounce the censorship of his play Salome? Where did Arthur Conan Doyle and Jerome K Jerome read from their unpublished manuscripts? Where did Graham Greene prop up the bar with Kim Philby and Malcolm Muggeridge? 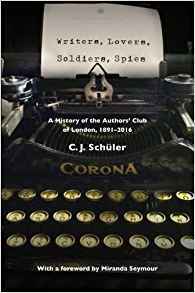 Founded by Sir Walter Besant in 1891 to provide a congenial central London venue where authors could relax and socialise, the Authors Club was a home from home to many of the leading figures of English letters in the late 19th and 20th centuries. Its Presidents have included George Meredith, Thomas Hardy, J M Barrie and Compton Mackenzie, while Emile Zola, Mark Twain, Frances Hodgson Burnett, Veronica Wedgwood and T S Eliot were among the guest speakers to address the Club s dinners.